The official start of Fall is September 22nd. I thought it would be a great idea to get a jump start on my fall bucket lists. If you're new to my blog. I like to create a bucket list for myself and a separate one for my family. Because self-care is important! 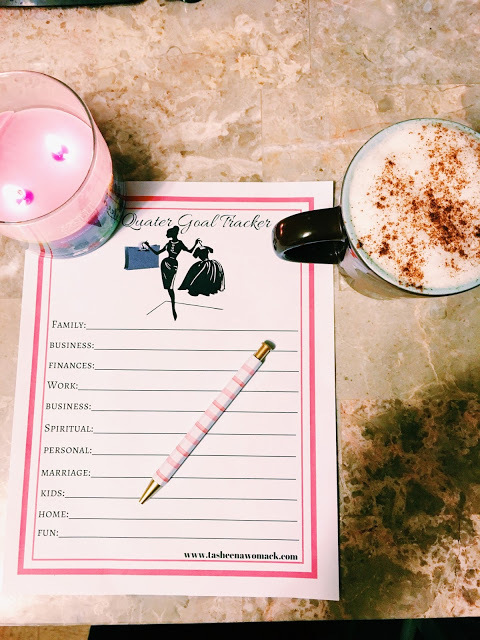 I also plan on using my planner and creating tentative dates for the items on my bucket lists to ensure that I actually make time, and plan for the items on my list. For some reason, I really haven't taken a day trip and really explored an area. I would love to take a day trip, relax and really just enjoy the scenery. As you guys know I'm big on having a solo mommy vacation. Though I do not have a location in mind. I would love to take a solo trip this fall anywhere. One of the things that I really would like to do before it gets cold is to enjoy a beautiful lunch with a view. 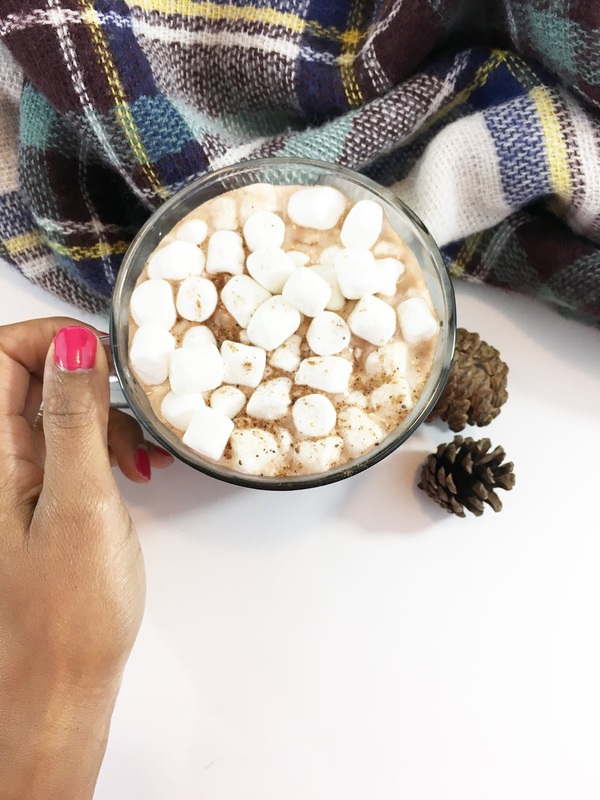 As a busy mom, I hardly make time for myself with these types of things. Since I transitioned more into a plant-based diet and healthier eater. I've been having so much fun in the kitchen. Of course, I'm all for pumpkin everything. However, it would be nice to sit back and enjoy one of my old favorites like apple pie. I have yet to create a vegan apple pie recipe or even an apple crisp. I would love to also try a new pumpkin recipe this fall. I live next to one of the prettiest parks in the fall. It would be nice once the leaves change colors to have a photo shoot. I plan on having a DIY photoshoot and bringing my tripod with me. I haven't been to the apple orchard in a couple of years. I'm actually really excited to go and explore the apple orchard by myself. The orchard that I like visiting has a market as well. It would be nice to actually explore inside and enjoy some cider. Do you have or plan on creating a fall bucket list? I think you have a wonderful bucket list! I would love to do everything on this list also. I am doing a day trip soon and I do love to bake. I would love to read through one whole book. A visit to the apple orchard is necessary every fall! ☺ I love all things pumpkin too, but I did just make a homemade apple pie over the weekend. We're taking the grandkids to our local apple orchard in October. They make the best apple doughnuts and I'm looking forward to enjoying our day trip. Good luck with your list! I hope you can finish a book. I love to read, so I usually finish at least 3 books a month since that's how I get my me time. And I hope you get your vacation! I could use a Mommy Vacation. Some of your fall list are on my list too. Definitely practicing my baking skills and going on vacation while finishing a book I am reading. I guess I might consider adding a photo shoot too. I love the idea of a Fall bucket list. I'm so ready for our vacation we have planned this Fall! My Fall bucket list ALWAYS involves the annual family road trip to see the changing of the leaves. It's usually just an hour or two drive and it makes for some amazing pics. My fall bucket list always involves going to an apple orchard. It's about two hours from our house to an area with lots of orchards. We go yearly. I have slimmed down my bucket list this year. I want to do a road trip to look at leaves, a football game, and go to a pumpkin patch. The rest I am letting go. 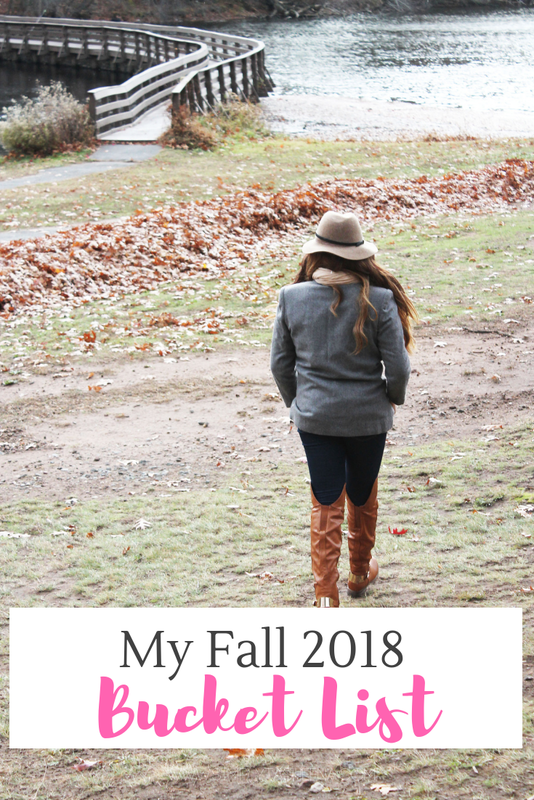 I love your fall bucket list!! I need to make one of my own full of coffee dates, movies, pumpkin patches and friends!! You look smokin' in that dress! 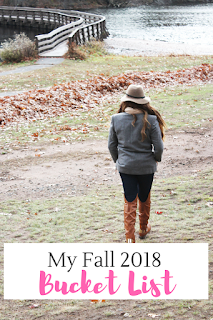 I've got so many plans for fall - I can't wait! Those are some great fall bucket list. DIY Fall Mini-Photo Shoot is a nice idea, I'm kinda considering it since it would be nice to have a picture with our little one. I haven planned anything for fall bucket list, sure going to bake something if possible I will go for apple picking. Vacations are always on my mind. But this fall, it might be tough with family over. Here's to hoping you cross everything off your list. That is an awesome list! I really hope you get all of it done in time!